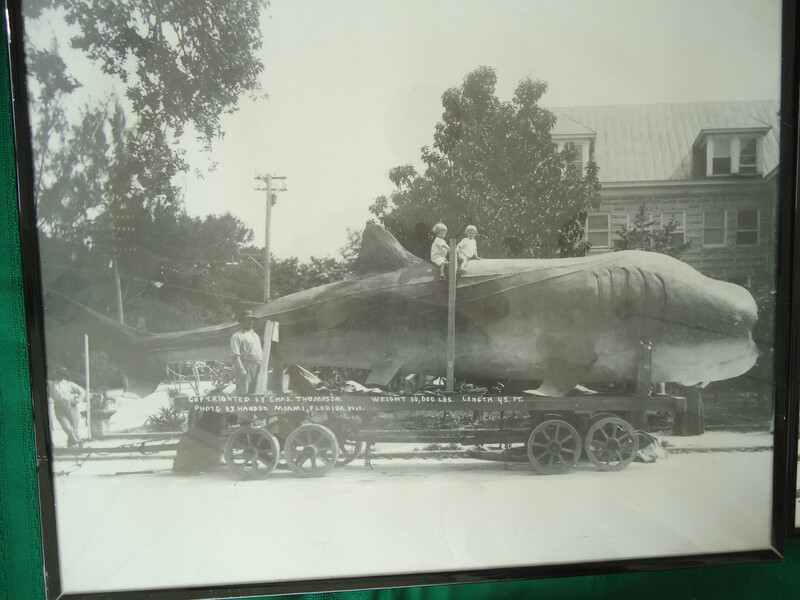 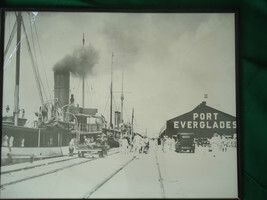 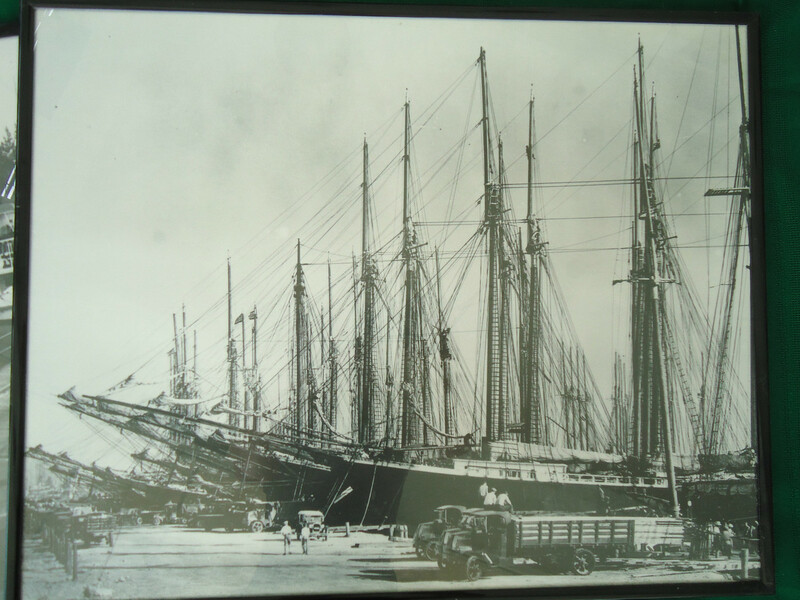 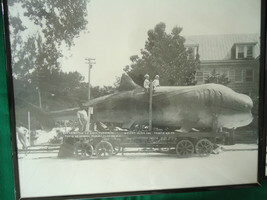 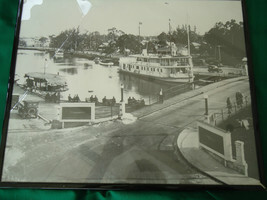 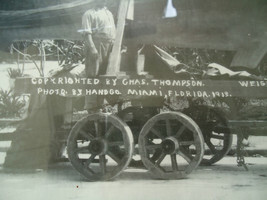 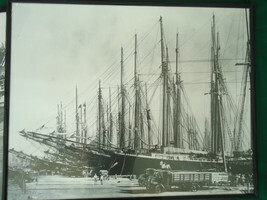 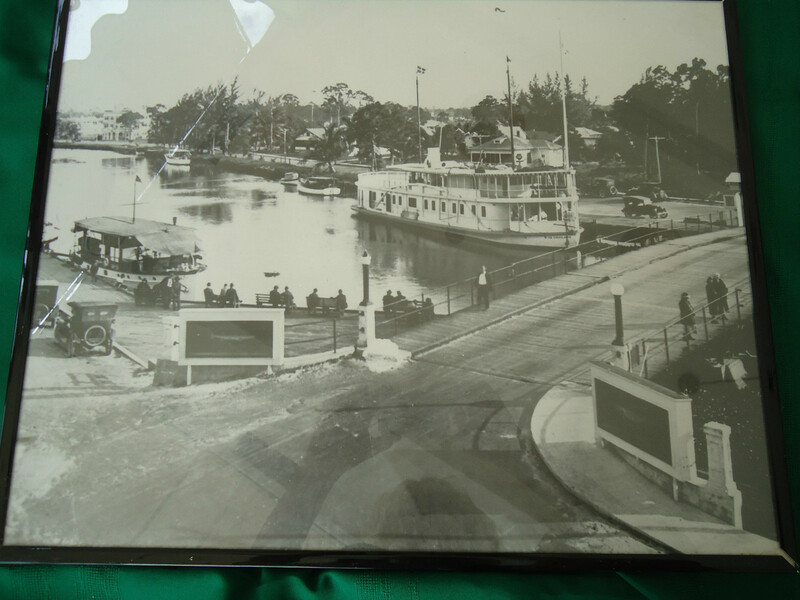 4 Photographic Prints Framed 1913-1926 Iconic Old Florida: Port of Miami, Port Everglades, Whale Shark 20" x 16" each When bidding please keep in mind that 99% of the items I sell are Vintage, Antiques or Just Old, Therefore Not Expected to be in like New Condition. 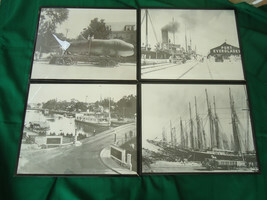 Pictures are part of description and will prevail the verbal description. International Buyers: Import duties, taxes, and charges are not included in the item price or shipping cost. These charges are the buyer's responsibility.